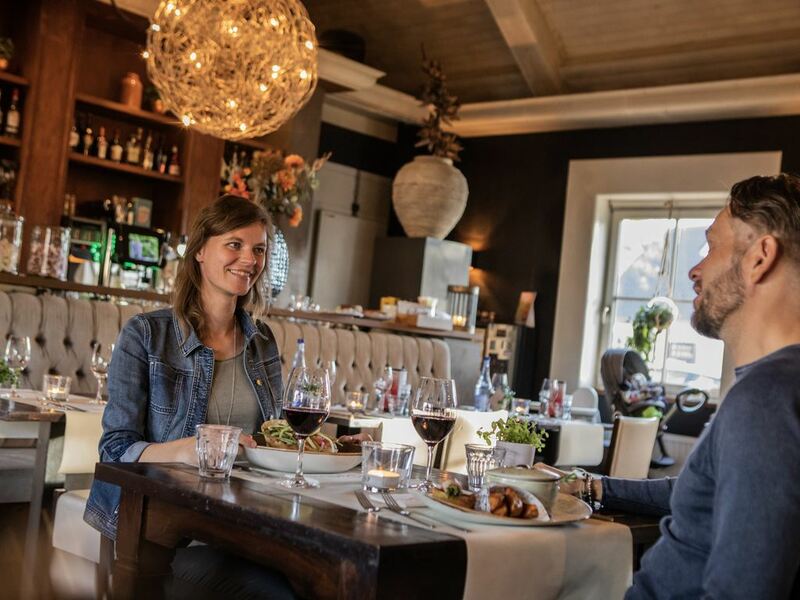 You will find Landal Kasteeldomein De Cauberg at the very top of the Cauberg hill. 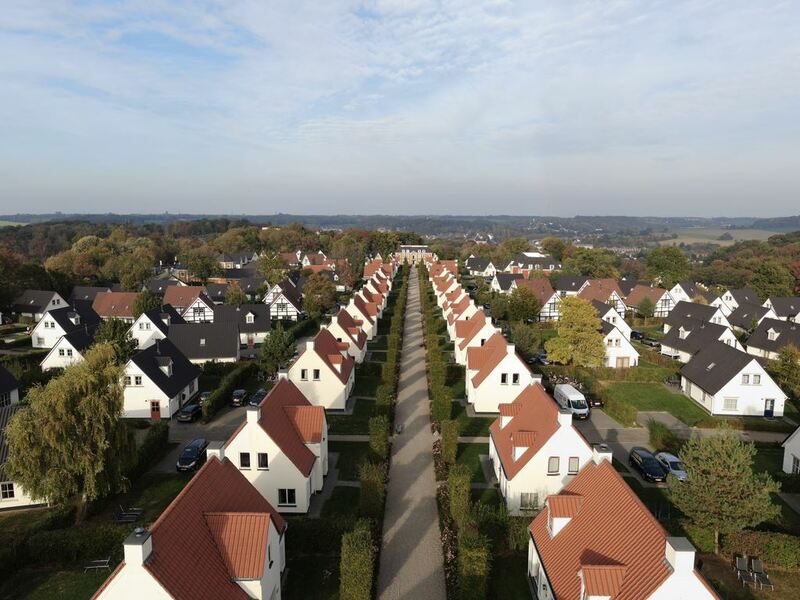 A majestic location in South Limburg with attractive villas and apartments. 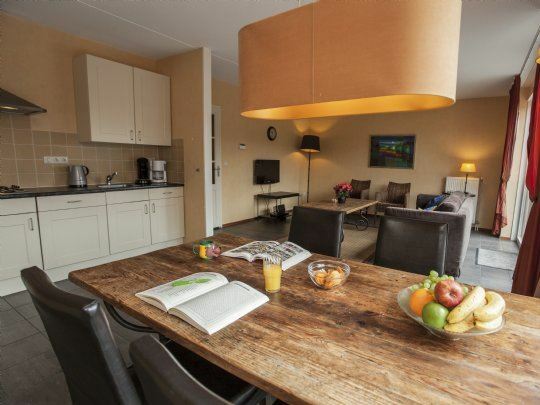 The centre of Valkenburg is just a five-minute walk away from the holiday park. The surrounding green hills offer some great hiking opportunities. You can really taste the finer things of life in Maastricht. This historic city is just ten kilometres from the holiday park. There are dozens of different types of treatments and packages at Thermae 2000 for total relaxation. 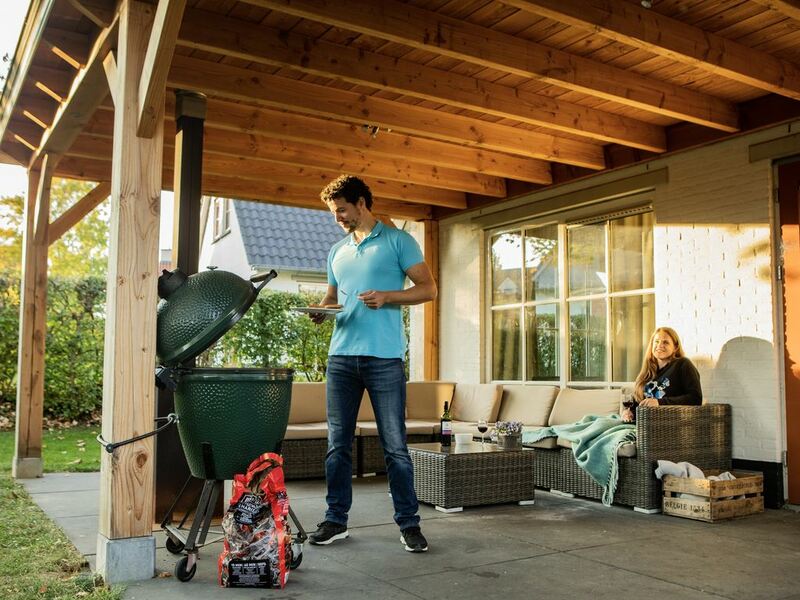 At the summit of the Cauberg hill, you can enjoy a high-level stay. 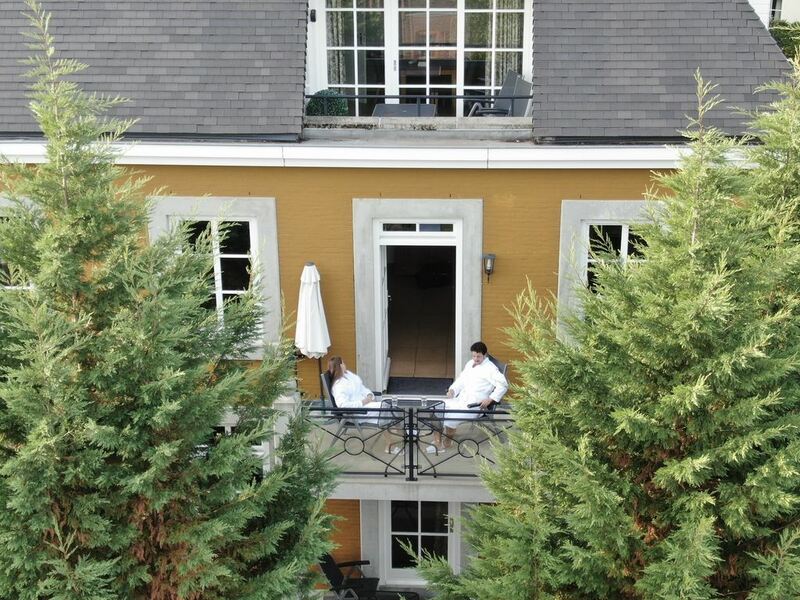 Situated in a majestic spot in the hills of Limburg. 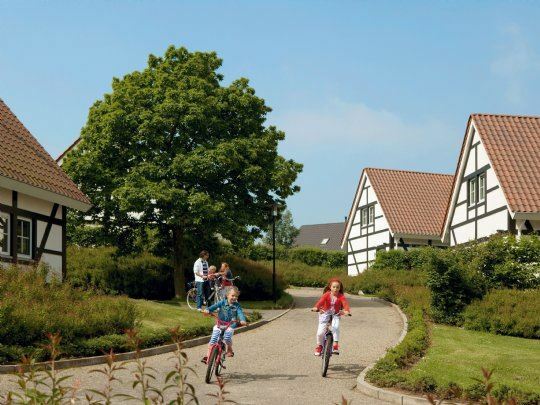 Discover the countryside, stroll to Valkenburg, or visit the marl caves. Discover the stunning surroundings. Both active and relaxing, the natural landscape offers endless possibilities. 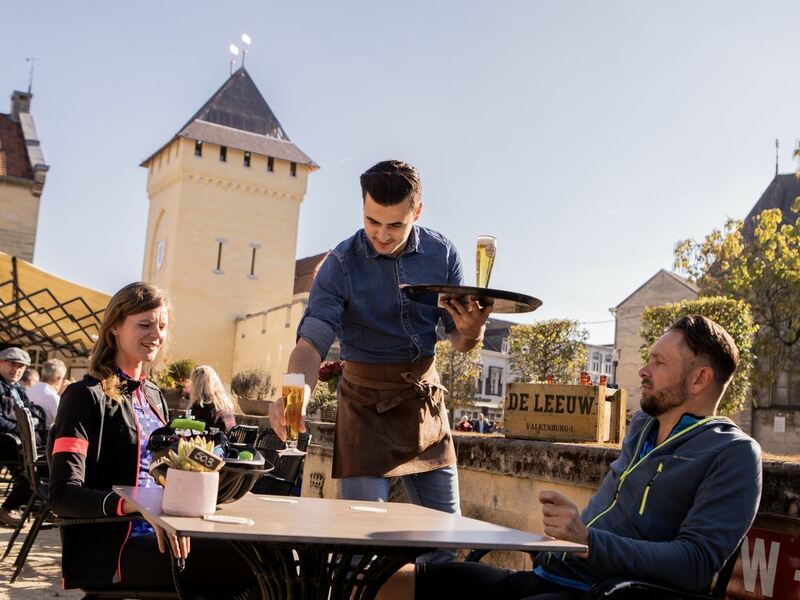 Stroll to the friendly town of Valkenburg or tread on the tracks of top cyclists and climb the Cauberg - the best-known cycling hill of the Netherlands. 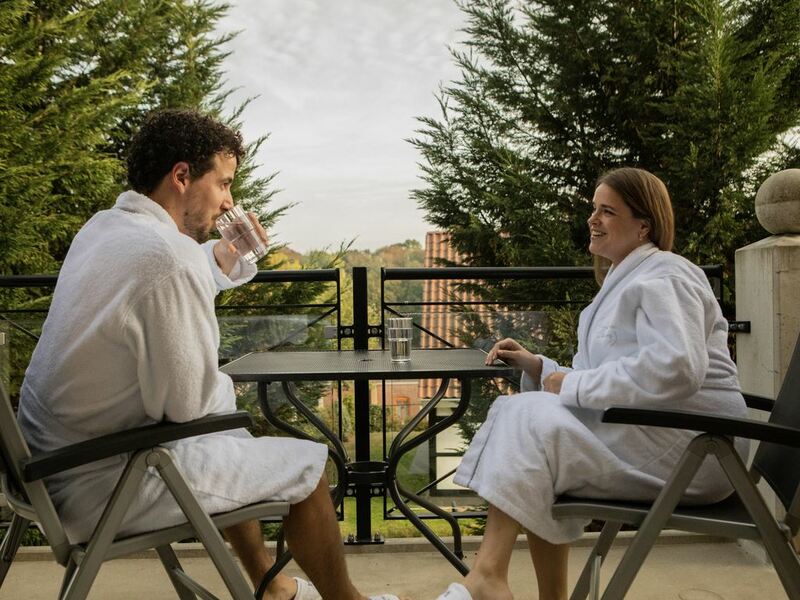 Or you may prefer to unwind at Thermae 2OOO. All prices exclude € 27.50 reservation fee, obligatory: € 7.95 p.p. bed linen, € 6.95 p.p. cot linen, tourist tax from 6 yaers € 2 p.p.p.n. 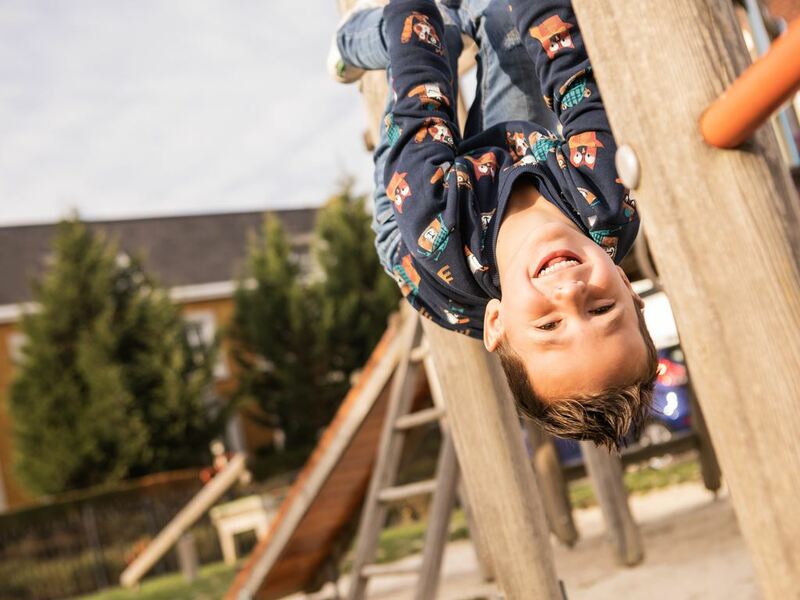 Throughout the year there are many fun events around the park. 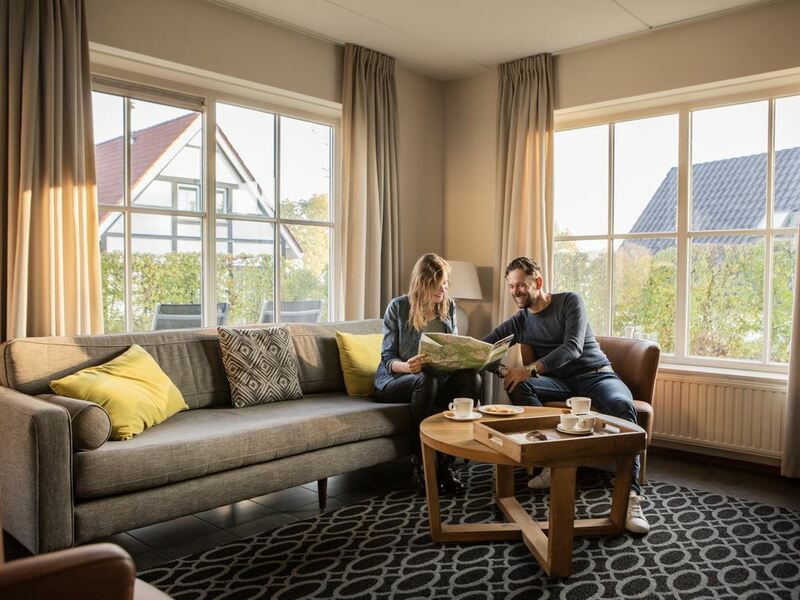 Landal Kasteeldomein de Cauberg isn't just the perfect base to discover the surrounding, but also the place to stay to visit one of the events. 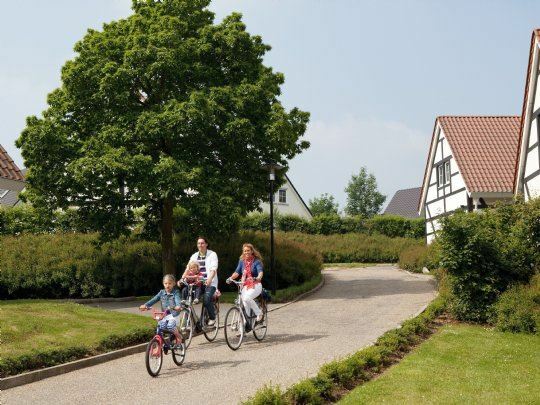 Landal Kasteeldomein De Cauberg is certified with a Green Key! This is the international quality mark for sustainable businesses in the hospitality sector. As well as looking after our guests' comfort and making sure the quality of their stay is excellent, we also do our bit for nature and society.